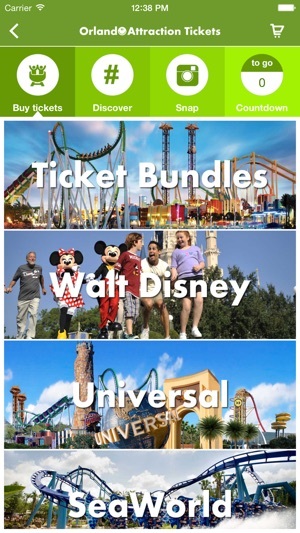 "The OrlandoAttractionTickets.co.uk (OAT) app places Florida’s most popular theme parks at your finger tips. 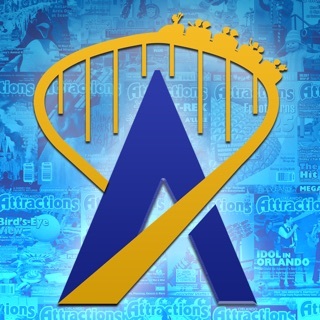 From Disney World, Universal Orlando Resort and SeaWorld to lesser known experiences like airboat rides and dinner shows the OAT app offers great ticket options, low prices and secure booking on your iPhone. We never charge a credit or debit card fee. A holiday to Florida is something to shout about, the OAT app gives you two options to make your friends jealous. 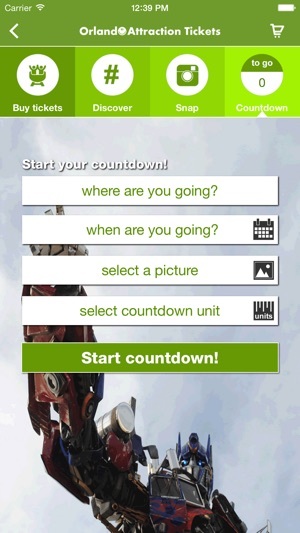 Countdown – Set a holiday countdown using either your own pictures or the OAT gallery, set a countdown unit from days to big sleeps to even heartbeats then share away and see their faces turn green! Snap – Take a cheeky photo while you’re at the parks, add a caption and then share it with your friends. Imagine their faces turning green when they see your holiday snap. We’d love any feedback you have, please feel free to contact us via our facebook page – http://www.facebook.com/orlandoattractiontickets or via email at info@orlandoattractiontickets.co.uk "
We’ve purchased some spray and we’ve been killing bugs. The nerds have also been busy updating us to be iOS10 compatible and to fit snuggly in the new 7+’s. 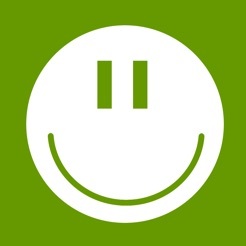 I love OAT, always buy our tickets from you but this app is poor! 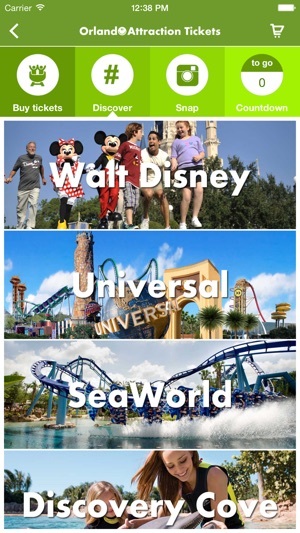 I click on Universal tickets and it gives me discovery cove and sea world, I click on Dine4less card and try to see participating restaurants but nothing there. Needs taking down and sorting by someone who knows what they are doing not a noddy. 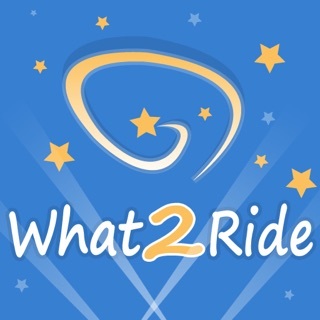 What a great app, it works like a treat and the addition of the countdown to get you in the holiday mood is brilliant! Love it!! Well done Orlando Attraction Tickets!